It’s all but a given that Apple will unveil new iPhone hardware at next week’s media event but if you were hanging on to hope that a new Apple TV would also be forthcoming, you’re out of luck. All hope isn’t lost, however, as a new software update is in the pipeline according to sources familiar with Cupertino’s plans as reported by All Things D.
Among the new features that will be introduced in the update is the ability for a user to play content they’ve purchased from Apple on another users’ Apple TV using Airstream and Apple servers. For example, you’d be able to queue up a movie at your buddy’s house from your iPhone or iPad and have his or her Apple TV stream it. It’s convenient in that the media doesn’t need to be stored locally on your device. Of course, such functionality is possible today but your friend would need to log out of their account and let you log in with your own credentials. Possible? Yes. Convenient? No, especially when using the remote bundled with Apple TV. 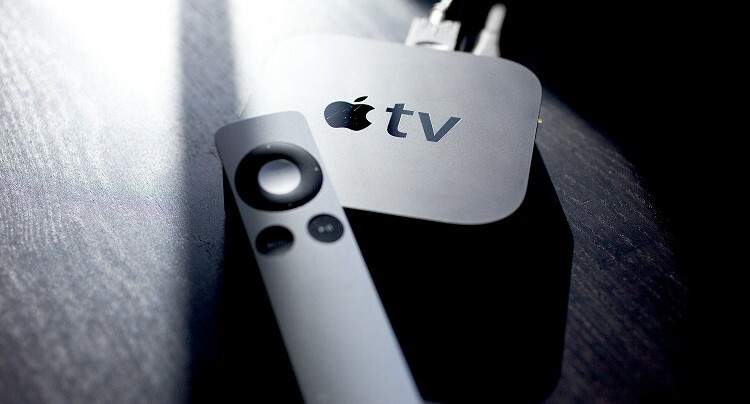 A set-top box shipment earlier this week from one of Apple’s new suppliers led some to believe that new hardware would be on the agenda at next week’s event. That shipment is now believed to have contained existing hardware rather than a new product. Apple’s media event is set for September 10 at the company’s campus in Cupertino.